So did you groan at the prospect of having to renew your passport, dreading to have yet another less-than-flattering photo of your ten-year-older self? For just $12.98 you'll get a pair of possibly the best passport photo of yourself you've ever seen. Many people look like younger, even more attractive versions of themselves. You may even be tempted to use it as your new profile picture. 1. Make sure your baby is well-rested, fed, clean, and happy. 2. Place your baby on a clean, white background. Sheets or plain blankets work well for this. 4. 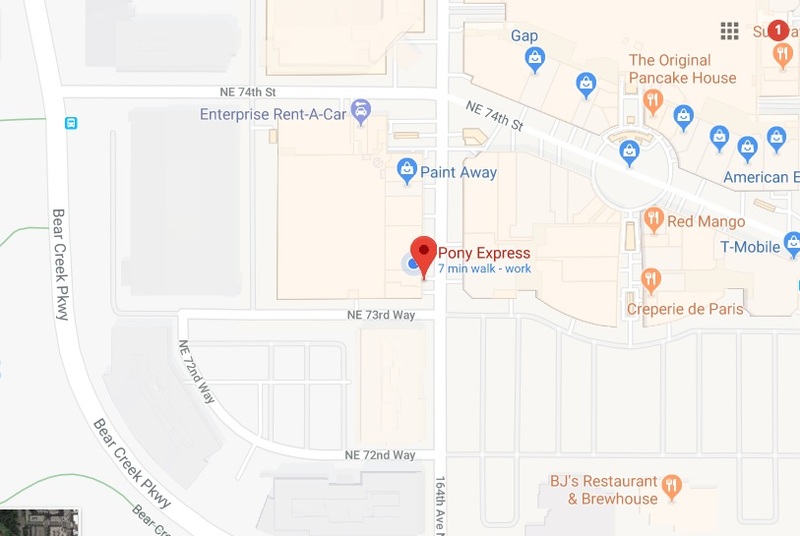 Send it as a jpeg to info@ponyexpressredmond.com along with your name and phone number. We will contact you to confirm whether or not we can use your picture. 5. Pick up the processed photo at the store and have a great time traveling with your baby! Our passport photos are 100% guaranteed.